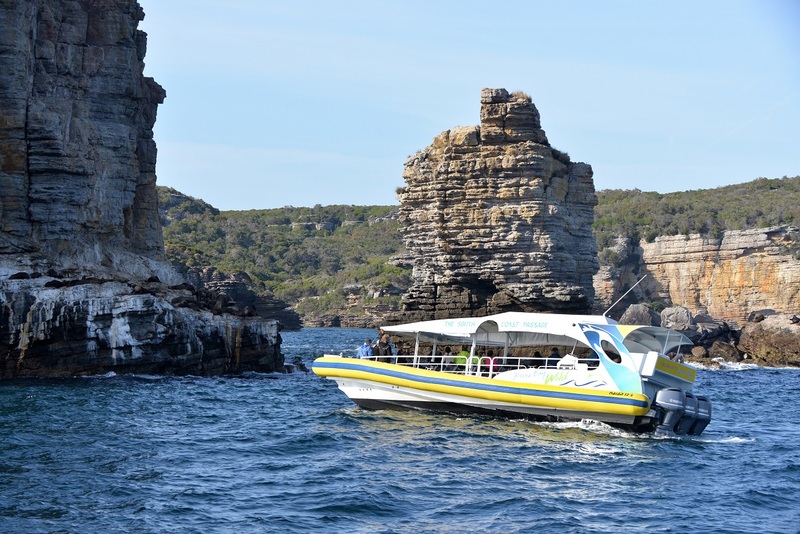 This tour does not depart daily, as it is dependent on sea conditions. Departure times when scheduled may vary. 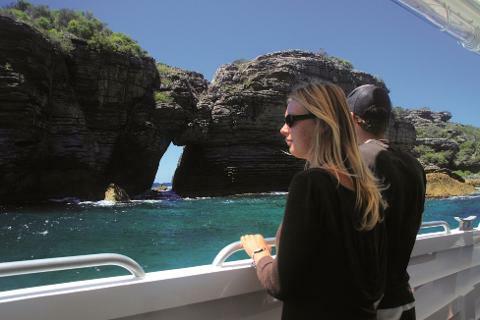 Explore ancient sea caves, remote seal colonies and towering sea cliffs of Jervis Bay Marine Park. Witness dolphins, seals, whales (in season) and birdlife in their natural habitat. You will be amazed by the rugged remote beauty of Beecroft Peninsula and it's unspoilt coastline.